Mark Turner at St Giles Church. 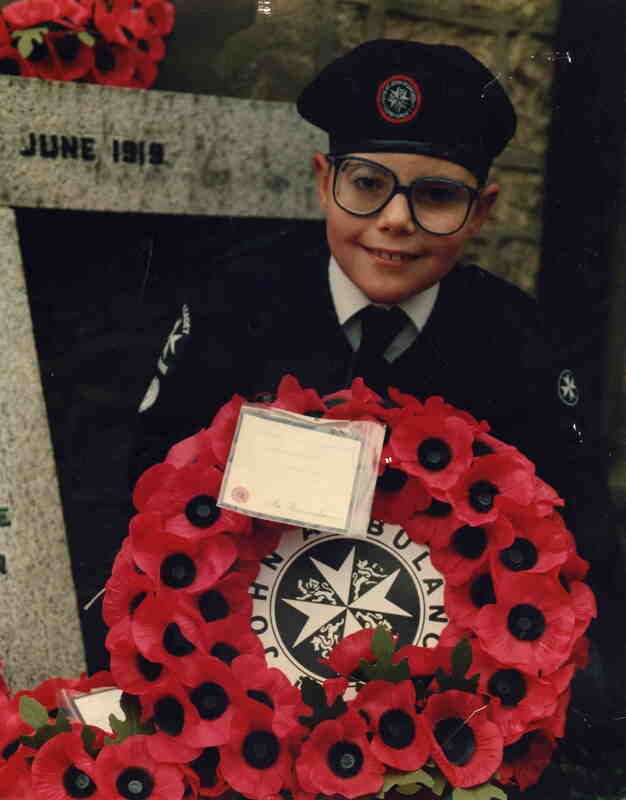 Mark is a member of Holbrook and Westhorpe St John’s Ambulance Brigade. Photo Courtesy of Maureen Turner.